Now that the Fall season is here, it's time to update your wardrobe with big knits and warm jackets. However, where do you start? 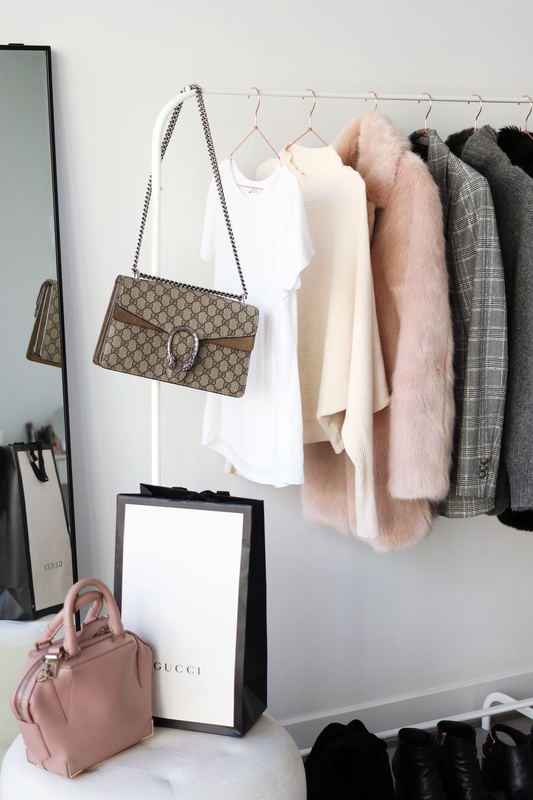 It's always a struggle to find pieces that are trendy, but also classic enough to last in your wardrobe for multiple years - you don't want to be breaking your bank for an item you're only gonna wear a couple of times. If you want to shop smart, I got you: In my annual Fall Fashion Guide I am going to show you 5 of my musthave trends and 5 essential basics for Fall that will give your wardrobe that necessary update. This blogpost also includes a shopping checklist you can take with you whenever your shopping. Just open this blogpost on your phone and you have your own personal shopper with you! I really hope you enjoyed watching my Fall Fashion Guide video for 2017 and it helped you out in some way or form. Down below you can find my shopping checklist with all the Fall trends and Fall basics you'll need for your wardrobe this Fall. 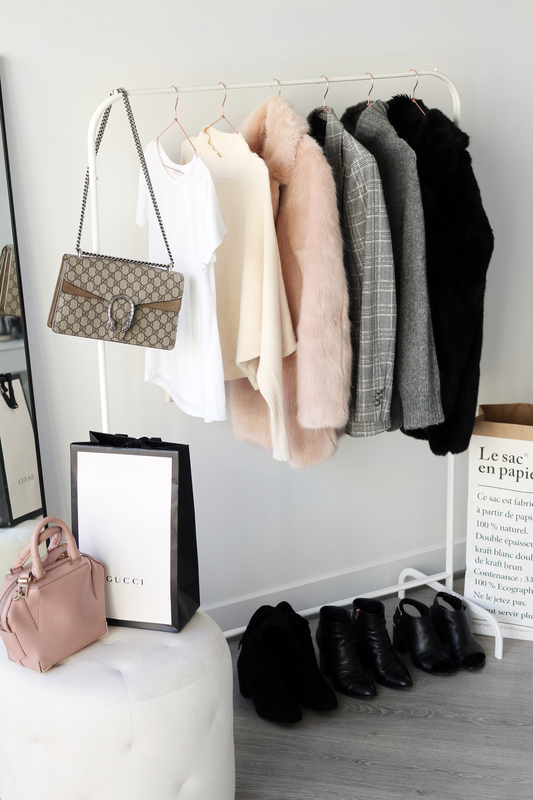 Whenever you're going on a shopping spree, just open this blogpost on your phone and check off every item you're still missing in your Fall closet. This way you won't be spending your money on items you don't need. Your wallet will thank me later! When it comes to shopping for Fall trends, there are a couple things you should always keep in mind. First, make sure that the item fits within your style. We all know that feeling when you just bought a new item, just to realize it does not look good with any of your other items. Another thing that you should keep in mind is the quality of the pieces. Although your trend pieces do not necessarily have to be from the best quality ever, it is good to know that they won't fall apart after the end of the season. Finally, a trend piece should make you feel good. Trends are usually a way to incorporate something fun into our wardrobe. If a certain trend item is not making you feel good, you should not get it! Down below you can find my 5 favorite trend pieces for Fall! Plaid Blazer. If there is one trend item you should get this Fall, it is a plaid blazer. 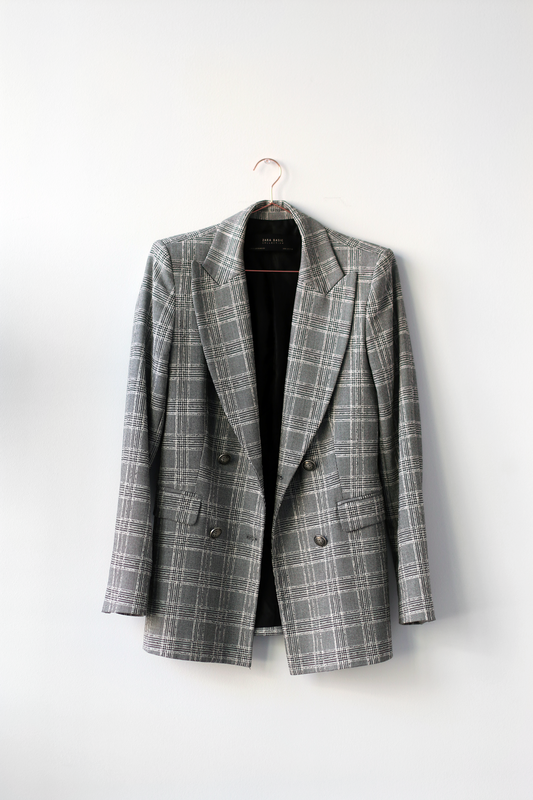 Not only are they very classy and chic, plaid blazers are also perfect to smarten up a more casual look. Just pair them with some jeans, a white tee or turtleneck and chunky ankle boots and you got yourself the perfect on trend Fall outfit. I got mine at Zara a while ago, but you can find a similar one here. And the best thing is: plaid is such a timeless trend, you can probably classify your plaid blazer as a basic staple piece next Fall! Faux Fur Statement Coat. If you want to really make a statement with your trendy piece, a faux fur coat will do the trick. Faux fur coats are perfect if you want to stay warm and toasty, especially since Fall can be already quite cold in some countries (hello the Netherlands!). 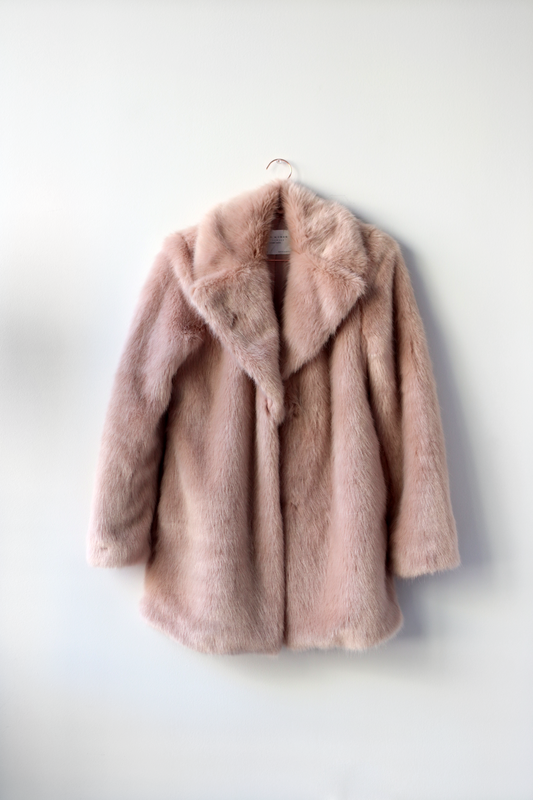 If you want to go all out, I would opt for a pastely dusty pink faux fur coat, like mine from Zara that you can find here. However, if you want to keep it a little bit more muted, a black faux fur coat is a good alternative as well. The one that I have is from Zara last year, but you can find a very similar one here. In both cases, I would let the coat do the talking: Pair a faux fur coat with black skinny jeans, a nice feminine sandalette and a black or white turtleneck for a very casual yet stylish ensemble. Vinyl Skirt. This trend is definitely not for everyone, but I love it! Pair a vinyl skirt with some over the knee boots and an oversized knit, and you have yourself a perfect Fall outfit for the slightly warmer days. When it comes to this trend, I would definitely recommend not investing in an expensive skirt. I can definitely see this trend passing away after a while, so make sure you are not spending too much of your money on a vinyl skirt. I got mine at Forever 21 for a very good price, and you can find it here. Mini Wrap Dress. Another trend I recommend for this Fall is actually something you probably already have in your wardrobe from last season. A mini wrap dress has been very popular this Summer, but you can totally rock it in the Fall too! Just add a leather jacket, over the knee boots and you just transformed your Summer dress into a Fall proof outfit! When it comes to this trend I have two options: This beautiful investment piece from For Love And Lemons (here) and a cheaper alternative from SheIn (here). Over The Knee Boots. The last trend I wanted to talk about are over the knee boots. I usually go for black over the knees (for example this one from TJ Maxx), but this year I wanted something different and went for a grey pair (the pair I got is from Public Desire). Grey over the knee boots look especially nice paired with lighter colored dresses and sweaters. White Tee. 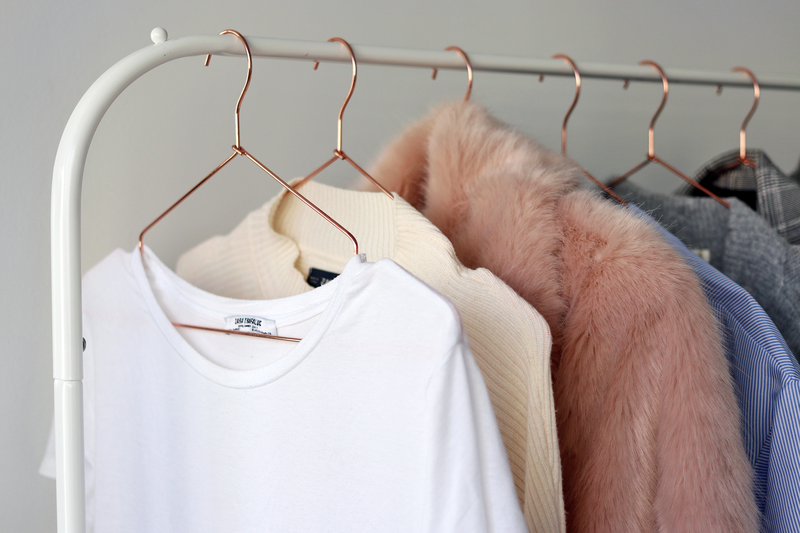 A white tee is a staple for anyone's wardrobe, and not only for Fall. I recommend having a couple of alternative white tees, just so you can switch it up. A more oversized tee looks better paired with bottoms such as black skinny jeans, while a tighter fitting tee is a good match with some mom jeans. My personal favorites are crew necks and v-necks (I bought mine from NA-KD here). A white tee looks good with literally anything. For Fall, I like to wear a white tee with a plaid blazer, faux fur coat or leather jacket, a pair of mom jeans and some open toe boots. Turtleneck Sweater. 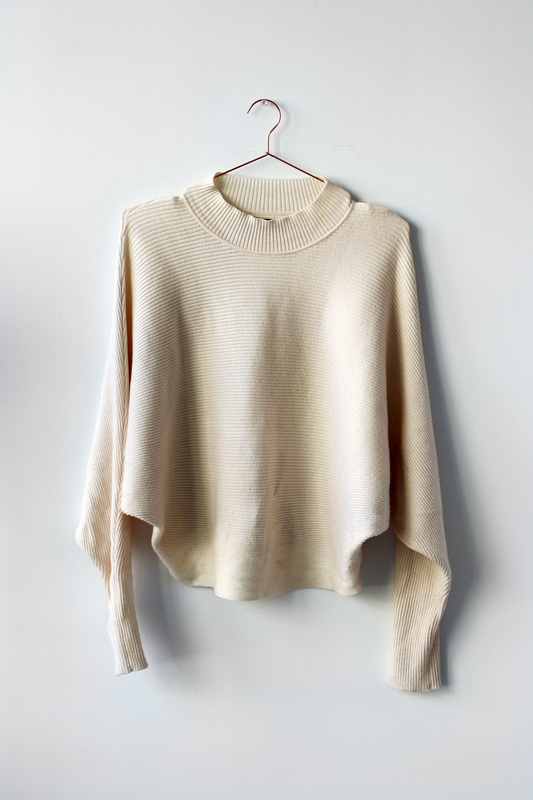 Another staple for your Fall wardrobe is a turtleneck sweater. Turtleneck sweaters are perfect for keeping you warm and are also extremely flattering. I always love to take selfies whenever I'm wearing a turtleneck sweater. I got mine from Zara, but unfortunately I could not find an online link. However, this turtleneck sweater from Topshop is also a good option and one of my current faves! Grey Sweater. Staying in the sweater theme: A grey sweater is a must as well. I own a couple of grey sweaters, and I feel like I can never have too many! I think grey is a very flattering color, and looks good on everyone. I love pairing grey sweaters with black skinny jeans or leather leggings - the combination of black with grey is just to die for! 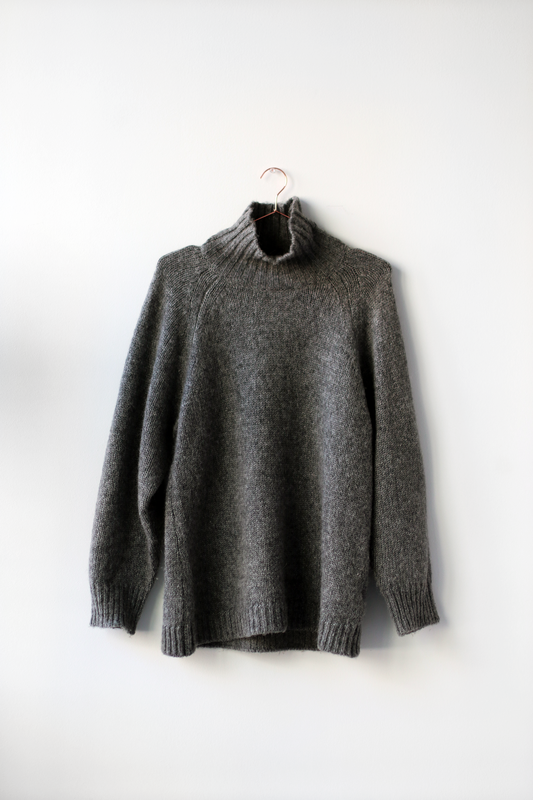 I have two different options for you when it comes to grey sweaters: A crew neck sweater form H&M (here), and a woolen turtleneck sweater form Filippa K (here). Leather leggings. When it comes to bottoms, I tend to wear more black and tight fitting bottoms. I feel like they go perfectly with the oversized sweaters and coats I usually wear. Funny fact: I actually classified leather leggings as a 'trend' previous Fall. However, after wearing my pair from Zara religiously, I realized that leather leggings were definitely a staple piece in my wardrobe. I love to wear leather leggings with oversized sweaters, especially if it's an all black look. You can find a very similar pair from Zara here (they literally look identical). Black Skinny Jeans. My last basic piece I would recommend for Fall is a pair of good ol' black skinny jeans. These jeans are super flattering and really easy to style. I've been wearing this particular high waisted pair from Monki for years now (shop it here), and I have never come across a pair that fitted me better. I love pairing black jeans with more oversized pieces and black shoes, because they really elongates my legs. That's the end of this blogpost! I hope I gave you some inspiration to update your own wardrobe for Fall after reading this blogpost. I personally love Fall fashion, and Fall inspired outfits are definitely my favorite - I just love the layering! Let me know which trendy or basic item was your favorite in the comments down below, I would love to know! WHAT IS YOUR MUSTHAVE FALL FASHION TREND & BASIC PIECE? P.S. 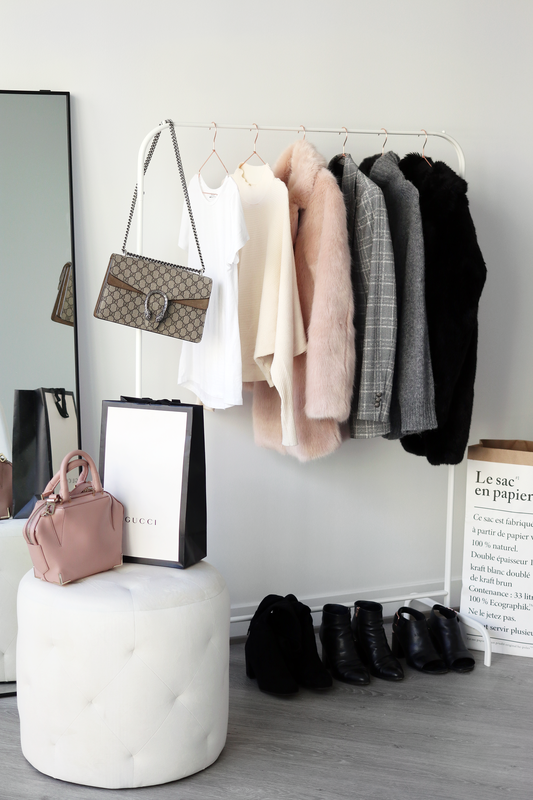 Want more tips when it comes to making your Fall wardrobe ready? 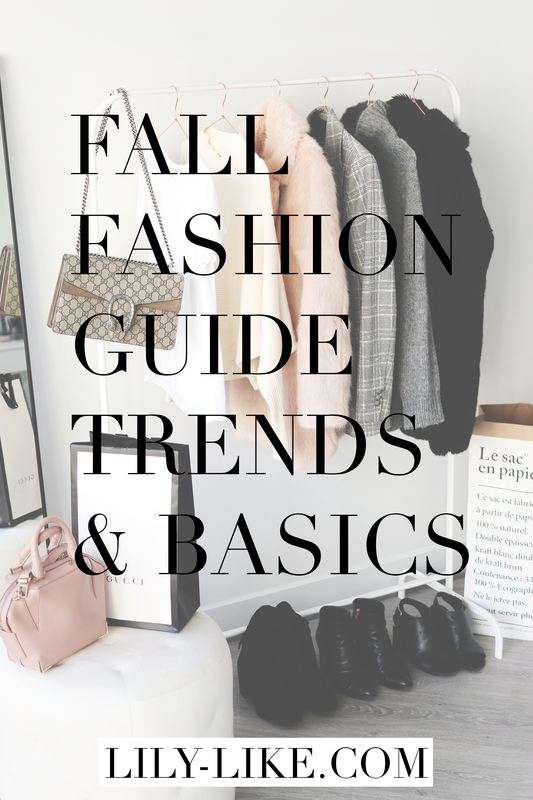 Check out this Fall Fashion Guide as well! Prachtige items, echt helemaal mijn ding! 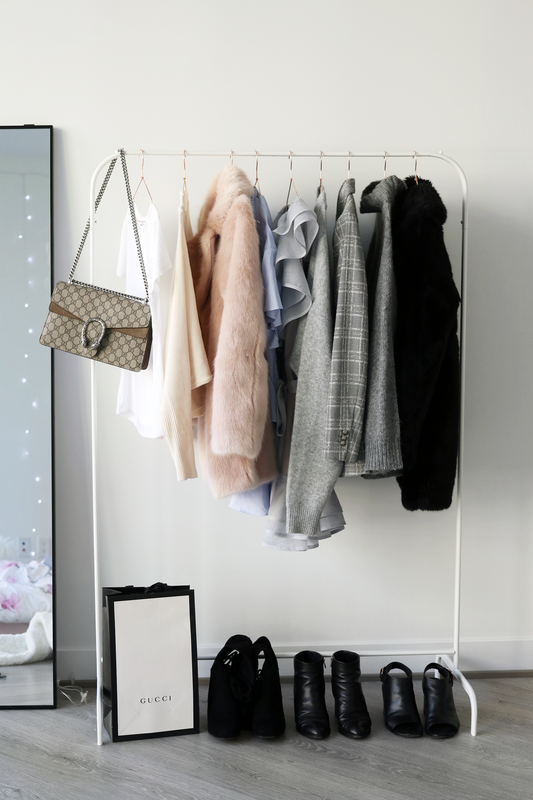 Lovely post, got some great outfit inspo. Super fijn artikel Lilia :). Ben nog op zoek naar een leerlook broek, die van Zara ziet er echt nice uit! Ziet er allemaal leuk uit! Ik ben al een hele tijd op zoek naar een mooie, zwarte furry coat dus handige inspiratie. A very void point you made to say that, most people talk about up coming trends yet forgetting about the staple pieces one need to have in their wardrobe. Some of those recommendations are still valid this season I think. Great article. Thanks for sharing!